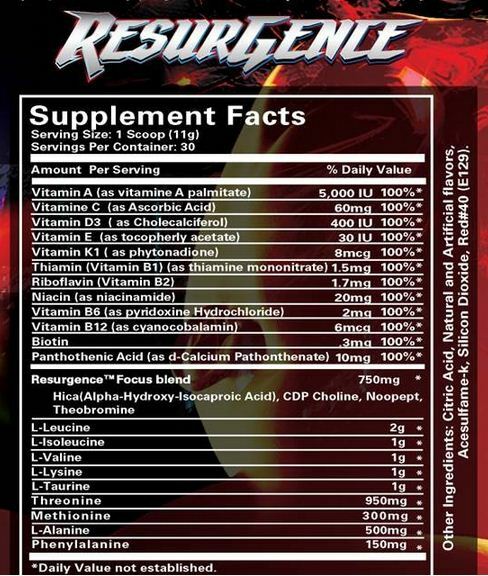 Resurgence is an all day amino acid supplement from Blackstone Labs. 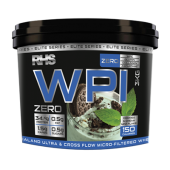 This was designed to support muscle protein synthesis as well as promote general health and mental focus. Add a wide spectrum vitamin blend for health and immune support along with some of the best flavours you could imagine and you have one killer amino acid supplement.